Choosing pet insurance is not an easy thing to do. 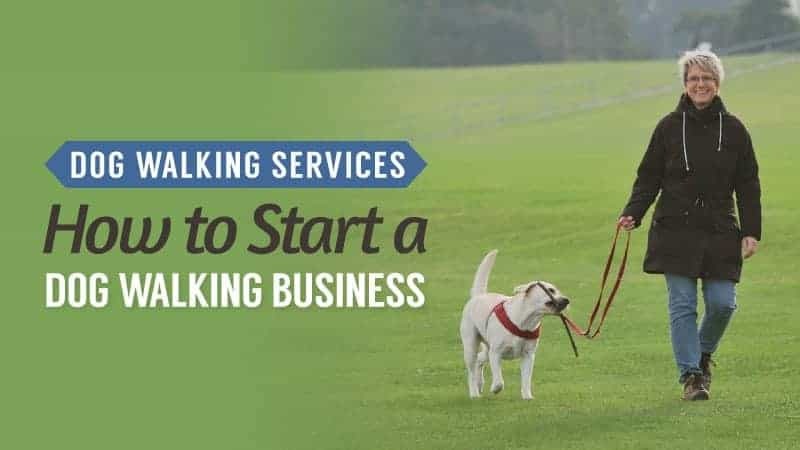 There are so many companies to choose from, and they all promise that they are the best option for you and your dog in terms of coverage and cost. 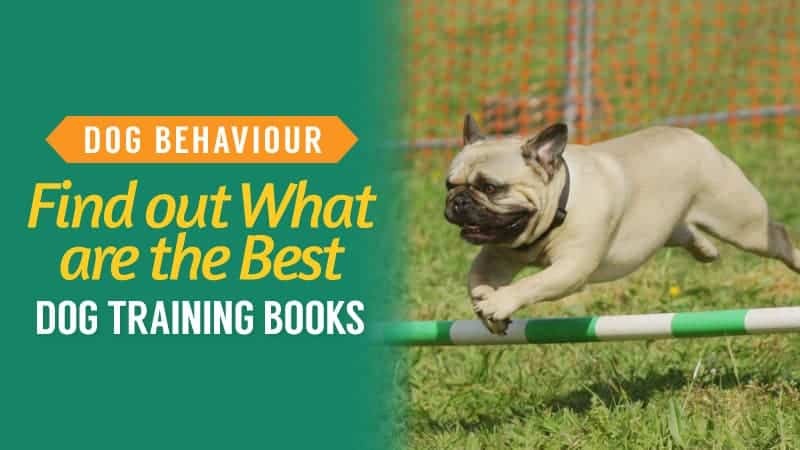 With such overwhelming options, it can all seem too much, which is why we have put together this series of pet insurance guides – to help you find the right one. Agria is one of the lesser known insurance companies, but this doesn’t mean that they don’t have a lot to offer. With good discounts and coverage, they are certainly one to consider. 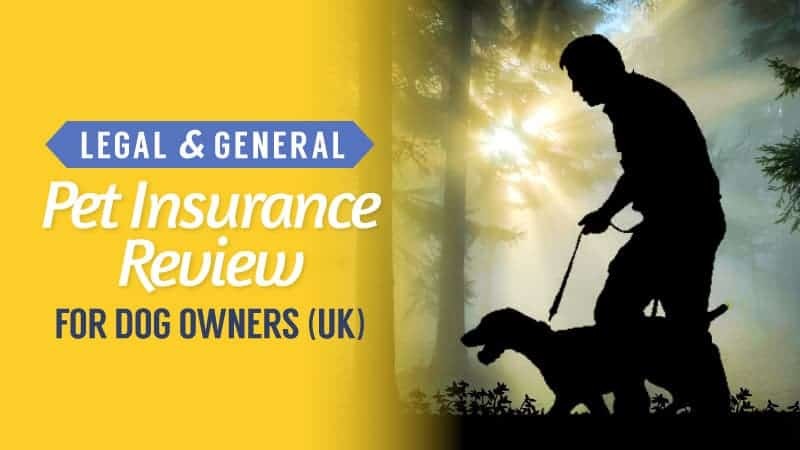 Take a look at the Agria pet insurance reviews below and see for yourself. 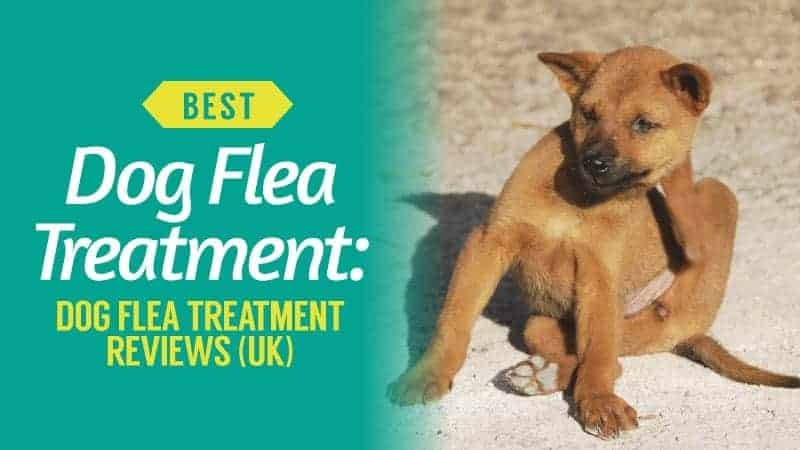 What Pet Insurance Policies Do Agria Offer for Dogs? Agria offers two different policies, a set of options that really lets you pick without having to ponder them for a few hours before you commit to one. Up to £6,500 of cover. Travel and accommodation up to £300. Fixed excess of either £95 or £160. Up to £12,500 of cover. 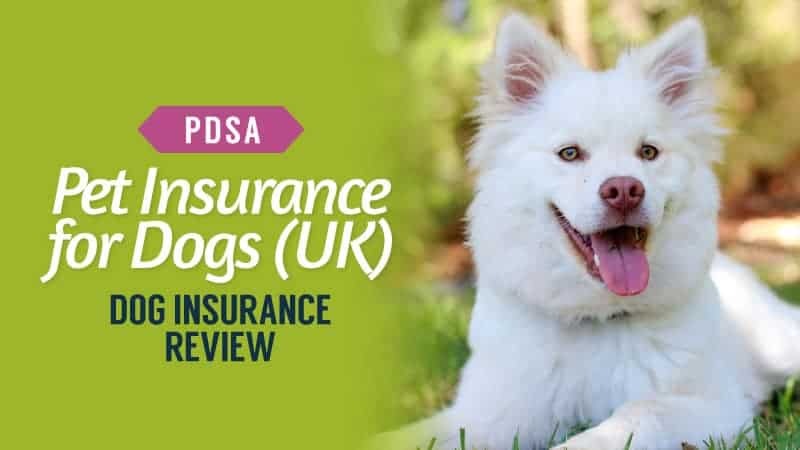 What Does Agria Pet Insurance Include? If you look at the above section, we have taken a look at each of the insurance policies offered by Agria, as well as a little more detail with regards as to what they offer. 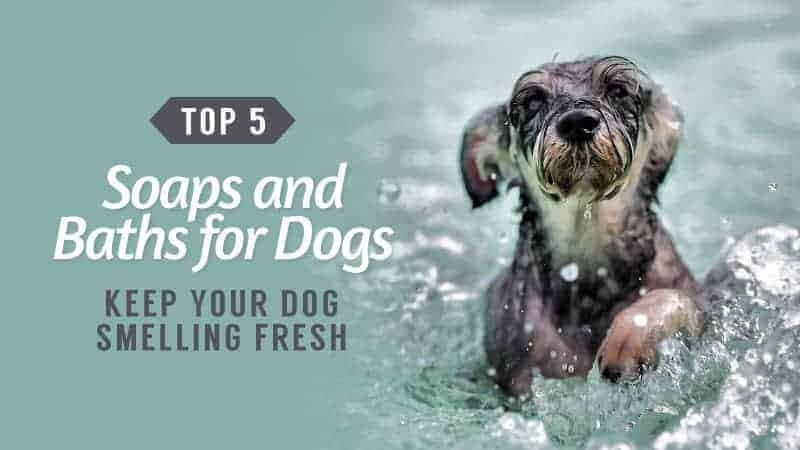 Of course, choosing the right policy and insurance is not an easy task, and so in this section, we give you a rough idea of what you can expect from Agria insurance for dogs. Overseas travel up to £2,000. 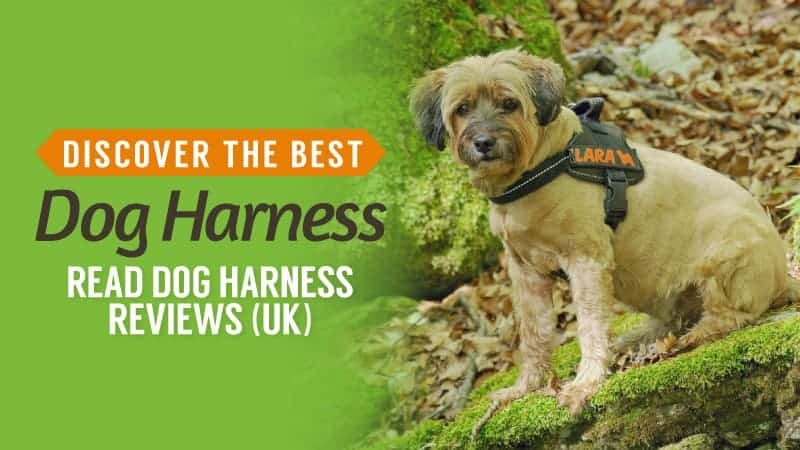 What is the Cost of Agria Insurance for Dogs? There are a few factors that will affect the amount that you are quoted, and this is something that you will find occurs with all insurance companies, including Agria. Basic: £19.91 per month (up to £6,500 of cover). Plus: £25.44 per month (up to £12,500 of cover). 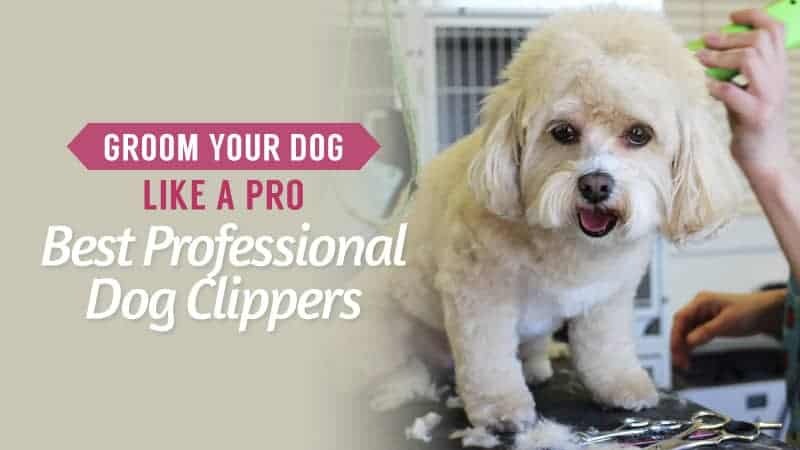 Making a claim on Agria pet insurance is actually quite a simple process – especially as there is only one way to do so. If you go to their website, you can download a claim form that you can print out and then fill in as necessary. 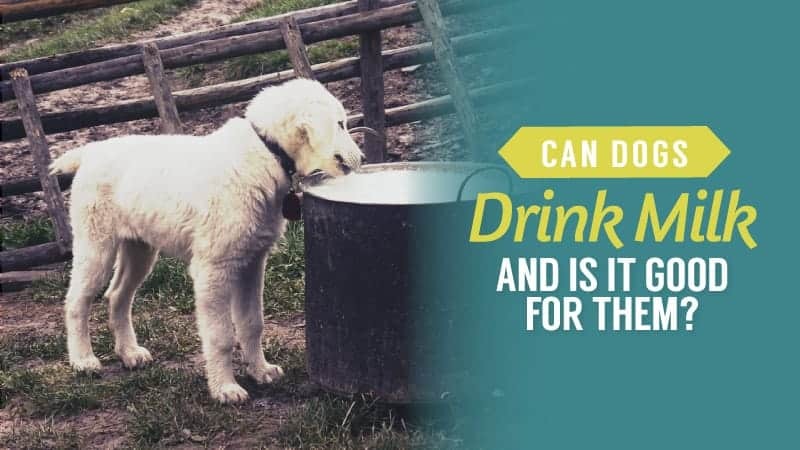 Once you have done that, all you need to do is take it to your vet and have them fill in the relevant sections of the form. 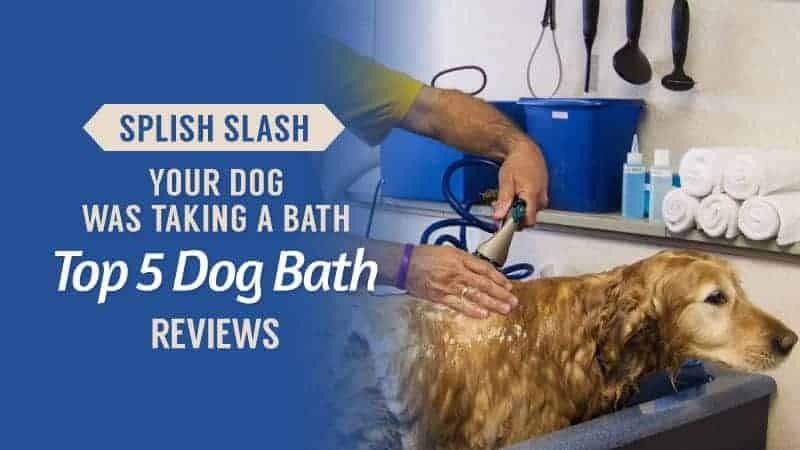 When this has been done, simply attach the bills for treatment along with your dog’s medical records, and post it to the address provided. Once the claim has been assessed, they will send you a cheque for the amount owed. While this insurance company does not have as many options as others, this process is a very easy one to follow – which is great if you don’t want a great deal of hassle when you are trying to make a claim. Here are some of the advantages and disadvantages that come with using Agria pet insurance to protect your dog. Small selection of policies to make things easier. It can more expensive than some other providers. There are a lot of optional extras that other companies automatically include. Agria does not have a section for promotional codes when you go to get a quote, and our research could not find any either. Therefore, we can safely assume that this insurance provider does not use promotional codes when it comes to receiving quotes. However, it does have a couple of discounts and offers that might appeal to you. When you purchase insurance for your dog (or cat), you will automatically receive 50% off your first two months of insurance with them. 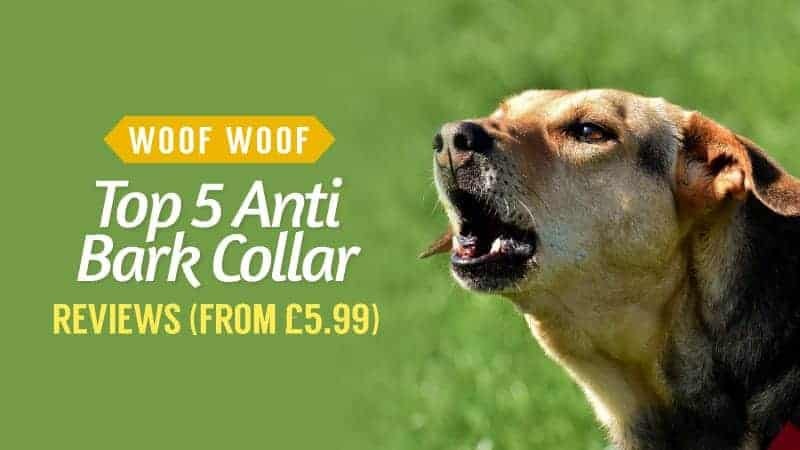 This is great for saving the pennies when you first get your dog, especially as the price of insurance can often be a bit of a shock to the system. With such a great discount, you will find yourself more than prepared. 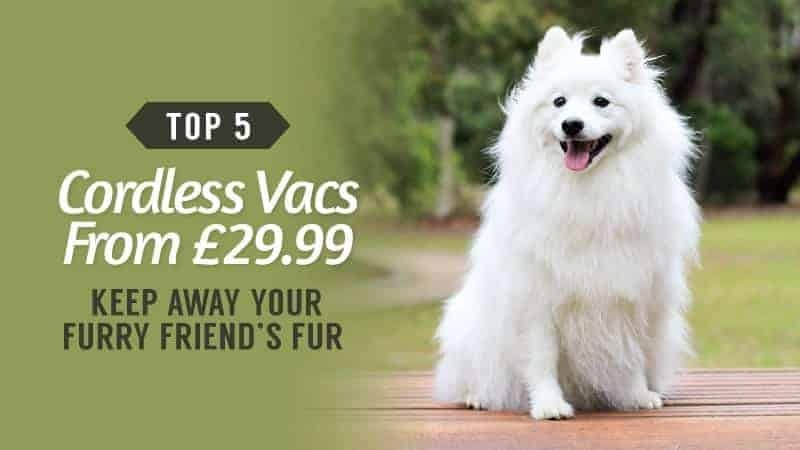 If you choose the plus insurance, you will also receive a £25 vaccination voucher to use at your veterinary practice. Considering the cost of vaccines can be quite high, this voucher can really take the edge off the financial sting. 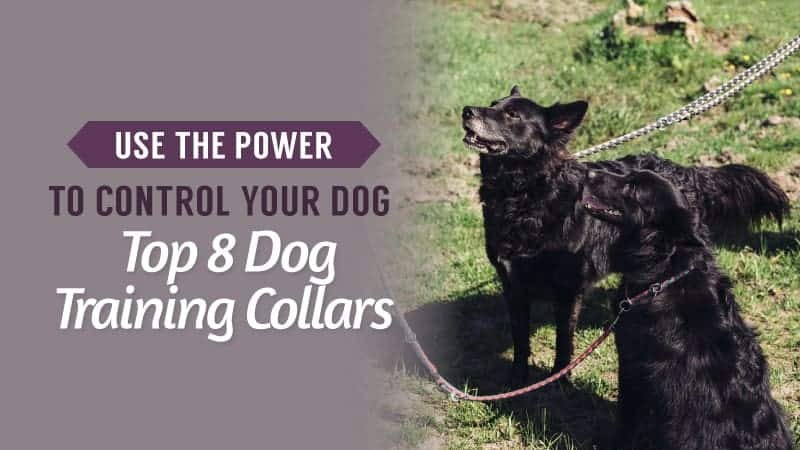 Plus, it can be used for boosters too if you have just rescued your dog or are switching insurance company. 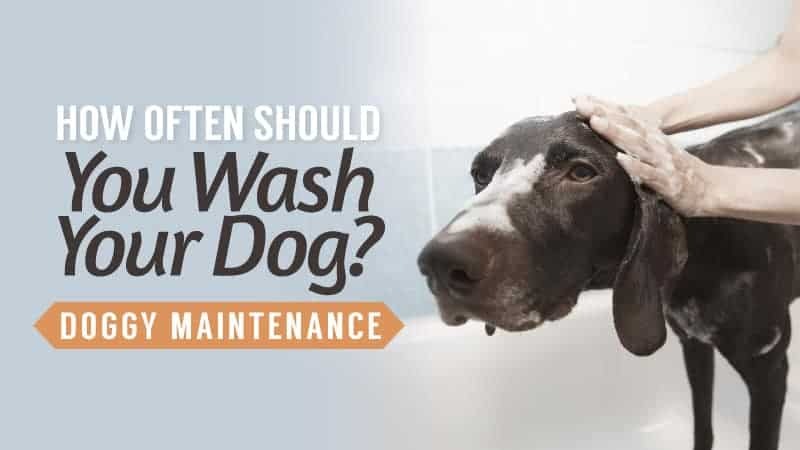 It’s a great incentive to start using Agria insurance for dogs. Agria does not have very many reviews online, which can make it tough to decide if they are the right company for you. 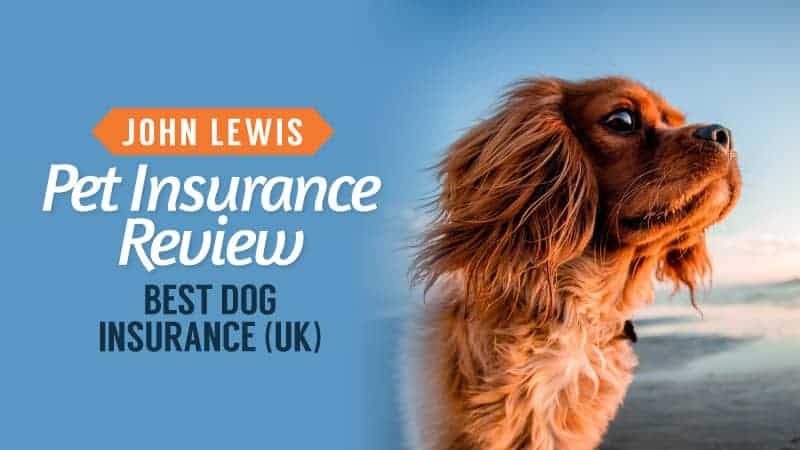 Pet Insurance Review has rated it at 4.2/5 with around 10 customer reviews. Trust Pilot has rated it at 9.2/10 with around 300 customer reviews. 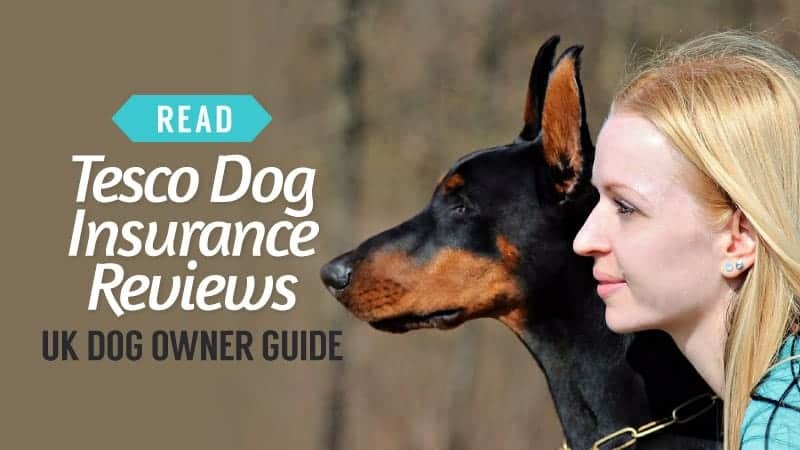 Hopefully, this little guide to Agria pet insurance has helped you to understand their policies a little more, as well as give you an idea of what you are looking for from an insurance company. 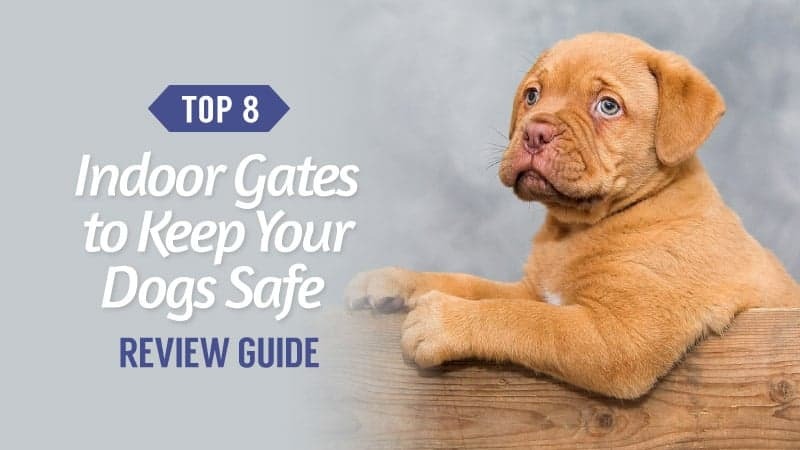 They have two policies to choose from, which makes things a lot easier, as well as some excellent financial coverage when it comes to vet fees. Plus, the customer discounts and offers and superb. With excellent customer service and satisfaction, we are happy to give this insurance provider 4/5 as our rating. 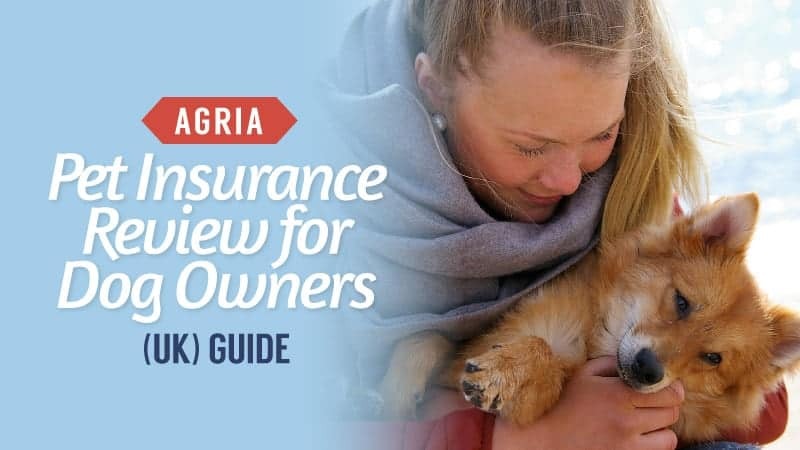 What did you think of our guide to Agria pet insurance? Is there anything you would have added? We love hearing from you, so let us know in the comments below.